The Trojan hydraulic baling press is a fully automatic baler which can handle almost anything at rates of up to 2.5 tonnes per hour. 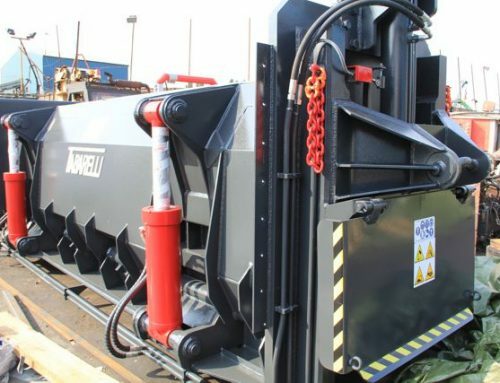 Because it has been designed as a multi-functional machine, the Trojan baler has sufficient power to bale a variety of metals and material and produces an exceptionally dense bale with no need for tying or strapping. 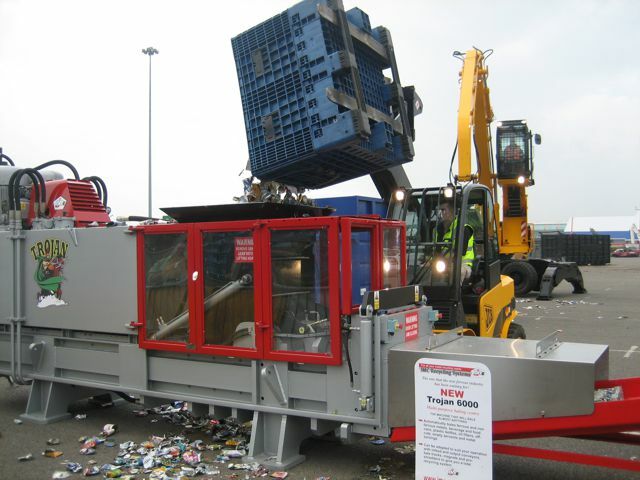 Users can select preset cycles to optimise performance, depending on the material types being handled. 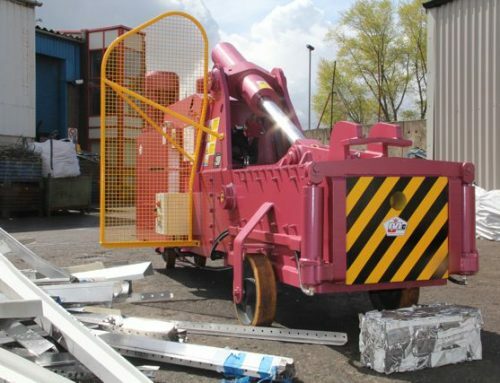 The machine can be conveyor fed and fitted with a ramp at the exit point if required. 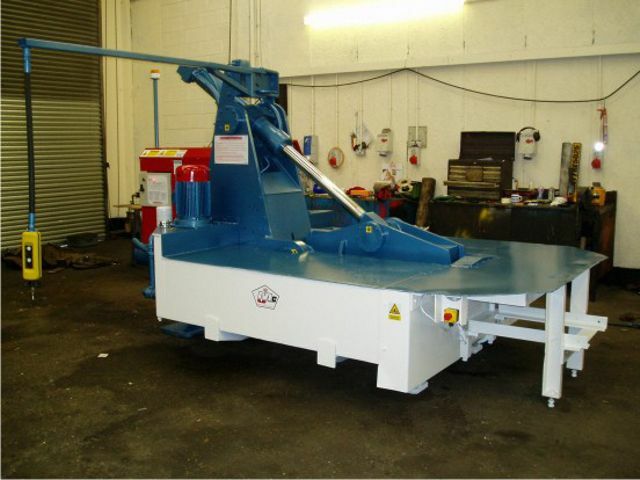 The exit ramp allows the finished bales to travel directly into a skip thus reducing manual handling and improving overall efficiency. 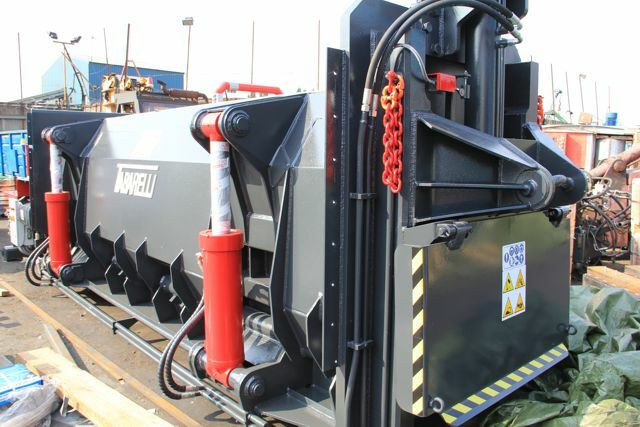 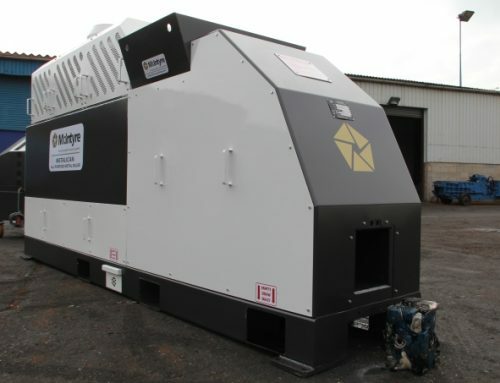 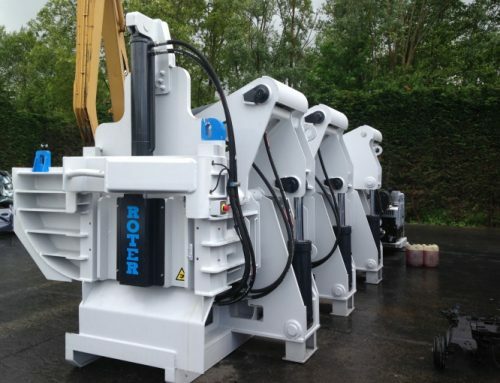 The Trojan is fully automatic so once it has been started, the operator is free to load or unload the machine or concentrate on another aspect of your business.